Lock in a great price for Villa Lakeview Golf Lahti – rated 9.8 by recent guests! Featuring lake views, Villa Lakeview Golf Lahti is a villa with barbecue facilities, around 2.6 mi from Karisma Shopping Center. This villa features a garden, a terrace as well as free WiFi. This air-conditioned villa features a bathroom with a hot tub, a bath and free toiletries. The kitchen is fitted with a dishwasher, an oven and a microwave, as well as coffee machine. There is also a room suitable for meetings. In the wellness area you will find a hot tub. If you would like to discover the area, skiing, cycling and fishing are possible in the surroundings. Sibelius Hall is 3.1 mi from the villa. The nearest airport is Helsinki-Vantaa Airport, 55 mi from the property. 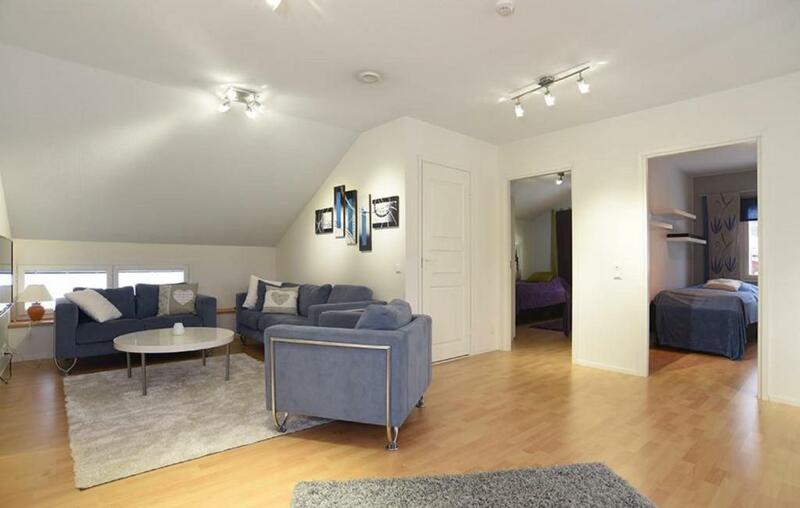 This property also has one of the top-rated locations in Lahti! Guests are happier about it compared to other properties in the area. 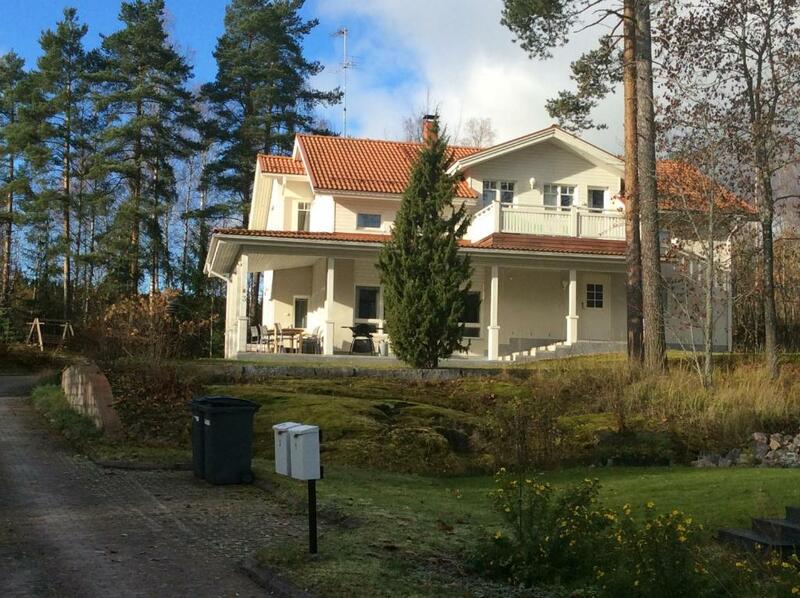 This property is also rated for the best value in Lahti! Guests are getting more for their money when compared to other properties in this city. When would you like to stay at Villa Lakeview Golf Lahti? This villa has a balcony, air conditioning and dining area. Guests benefit from a washing machine and tumble dryer. House Rules Villa Lakeview Golf Lahti takes special requests – add in the next step! Bed linen and towels are not included. You can rent them on site for 15 EUR per person or bring your own. Please note that guests are required to clean the accommodations before check-out or pay a final cleaning fee of EUR 200. How short our stay was, we would have liked to stay longer! Villa was a very high standard. Hosts were friendly and approachable. Everything you could need and more was supplied. Felt very welcomed and there was nothing we needed.